Here are some of the key Australian aid (also known as ‘foreign aid’) issues set to make an appearance in the lead up to election day. How much do we give and how does it compare to other countries? 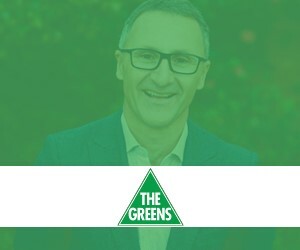 A recent poll by the Campaign for Australian Aid showed that generally people think Australia spends about 13 per cent of the federal budget on foreign aid, and, believes we should spend about 10 per cent. In reality, though, Australia’s aid budget is 0.22 per cent of the nation’s gross national income (GNI) – i.e. 22 cents in every $100 and is budgeted to drop to just 19c in every $100 by 2021. As a Development Assistance Committee (DAC) member country, Australia is committed to using DAC policies and guidelines in their foreign aid and development work, and to reporting and being reviewed on our official development assistance (ODA) efforts. The ODA efforts (as percentage of GNI for DAC members) can be seen for the period of 1995-2017 here. Is Australian aid in the national interest? Some Australians question whether Australia should have an Australian aid budget at all, citing domestic funding needs that should take precedence. In response, advocates point out Australia’s responsibility as global citizens in a shared world and the country’s relatively high standard of living. But advocates also say there are pragmatic reasons in the national interest for Australia to maintain a generous aid budget, including national security, regional stability and trade. Since the Coalition Government came to power in 2013, the Australian aid budget has been cut by over 30 percent (in cumulative terms). This is despite a bipartisan agreement by both major political parties in 2000 to raise the level of aid to 0.5 per cent of GNI by 2015, to meet the looming global challenges – a commitment that began being outworked by Prime Minister John Howard and peaked under a Labor government in 2012-13, at 0.34 percent. 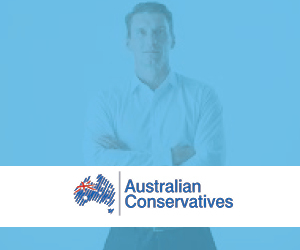 The Coalition government has not announced clear Australian aid commitments as yet. The “supporting infrastructure development” part of the government’s commitment was revealed in November 2018, when Prime Minister Scott Morrison announced a new Australian Infrastructure Financing Facility for the Pacific. This $2 billion bank will allow Pacific island nations to be able to draw on the bank to get discounted loans for ports, roads, telecommunications infrastructure. The move is a strategic change to the government’s role in the region and reportedly in response to a perceived increase in the influence of China which has increasingly become a lender in the region. 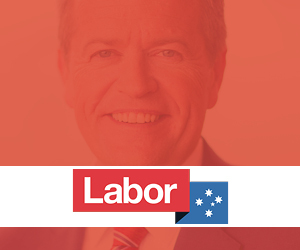 In December 2018, the ALP announced that, if elected, it would increase Australian aid as a percentage of gross national income every year, with the goal of achieving a funding target of 0.5% percent. The party also committed to provide additional aid funding for refugee work if elected. These commitments included: $500 million over five years to the work of the United Nations High Commissioner for Refugees; an additional $30 million to address the humanitarian crises in the Palestinian Territories, Myanmar and Bangladesh; and a commitment to reform the Community Sponsored Refugee Program from 1000, to 5,000 refugees to resettle in Australia annually. 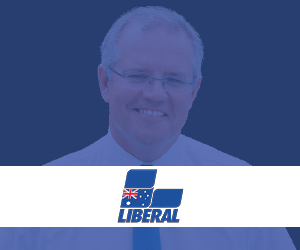 “It makes little sense to ask the Australian people to endorse their government borrowing money to provide foreign aid, when there are so many pressing issues at home. John Dickson ‘totally awakened’ to Australian Aid, April 2018: Ridley-College lecturer John Dickson has recently returned from a trip to Jordan and Lebanon looking at the role of Australian Aid and he’s making no attempt to downplay the deep impact the experience has had on him. ALP gives Australian Aid advocates an early Christmas present, December 2018: Micah Australia’s executive director Tim Costello welcomes a Labor announcement commitment to increase aid funding if elected (see Labor policy platform for more): “This funding is in line with our values as a compassionate nation and will contribute to giving people [who are] waiting to find safety, the support that they need during their wait,” said Costello, who noted that an unprecedented 68.5 million people are displaced around the world. The road to advocacy: hundreds of Christians meet with politicians in Canberra, December 2018: Hundreds of Christians have converged on Australia’s Parliament House this week to meet with politicians and ask them to increase the nation’s commitment to Australian Aid as part of Micah Australia’s Voices for Justice, a gathering of Christians to learn how to engage with federal politicians on issues around global poverty. Australia is leading the world in disability-inclusive aid strategy, December 2018: CBM Australia, an international development organisation focused on ending the cycle of poverty and disabilities (formally Christian Blind Mission) says Australia has a disability-inclusive aid strategy that is recognised the world over, but urges the government to increase funding dedicated to that strategy. Christians give Canberra a lesson in female leadership, September 2018: A coalition of key female Christian leaders visited the nation’s capital for meetings with Home Affairs Minister Peter Dutton and MPs from both political parties. Advocates of Australian aid say that a little investment of Australian aid goes a long way in a poor country. 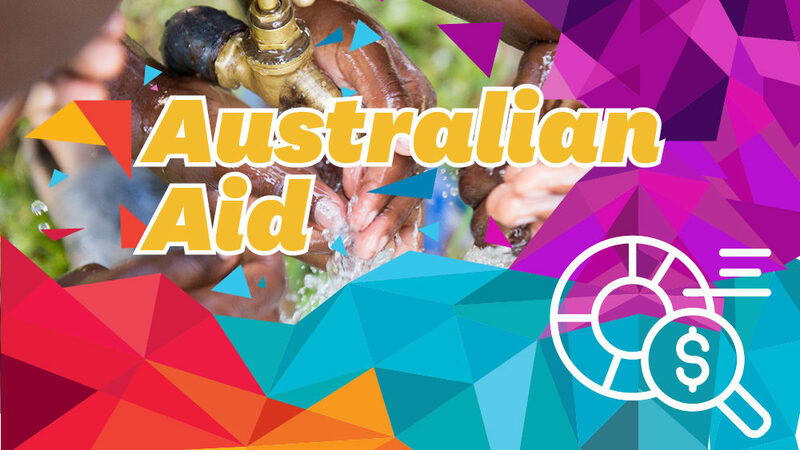 For example: in 2013/14, Australian aid provided 2.9 million people with access to safe water. Similarly, before 2000, three infectious diseases – AIDS, tuberculosis (TB) and malaria – accounted for nearly 3 million deaths a year. However, through the work of Global Fund, a partner organisation funded by Australian aid, all three diseases have dropped by more than 40 per cent. Put simply, Australian aid saves lives. The wealth of countries in the Pacific region directly impacts Australia in several different ways, including immigration, climate and national security. So, it is in Australia’s national interest for countries in our local region to flourish economically and to have a strong relationship with Australia.